We offer professional commercial and residential delivery. 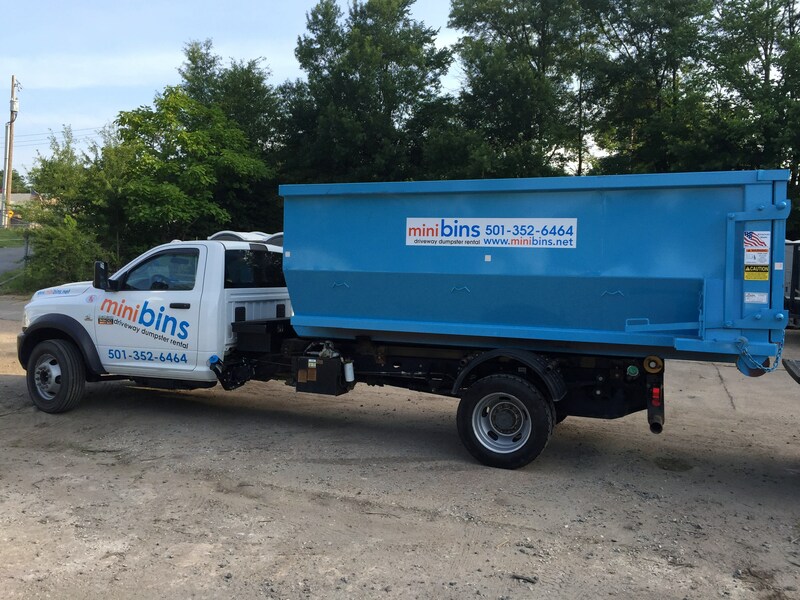 Our dumpsters are great for special events, new construction, remodels, foreclosure, rental house and garage clean-outs. These popular hook-lift containers are top quality in the industry and delivery is timely within 24 hours at a flat fee. 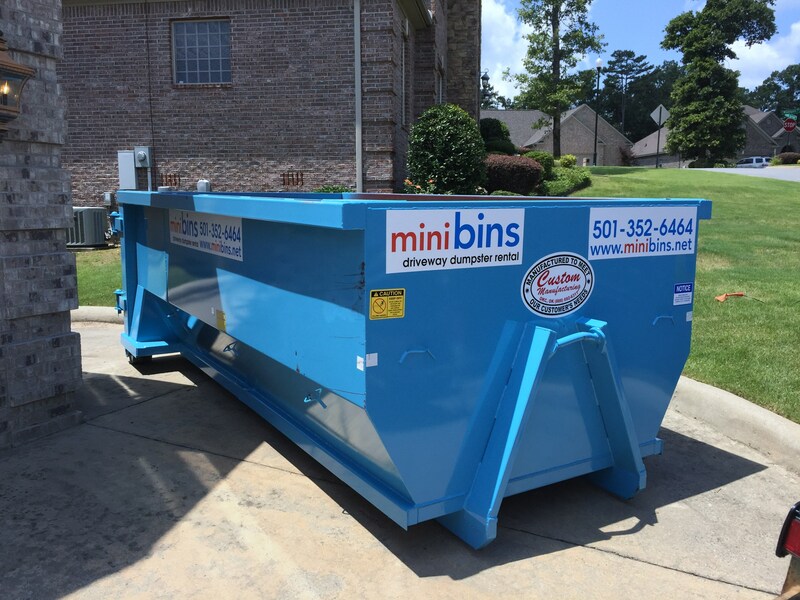 Mini Bins is an environmentally accountable and low-cost waste solution for you. For more information, visit us online. 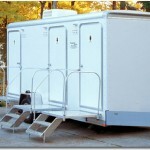 Arkansas Portable Toilets was recently featured in an industry trade publication.